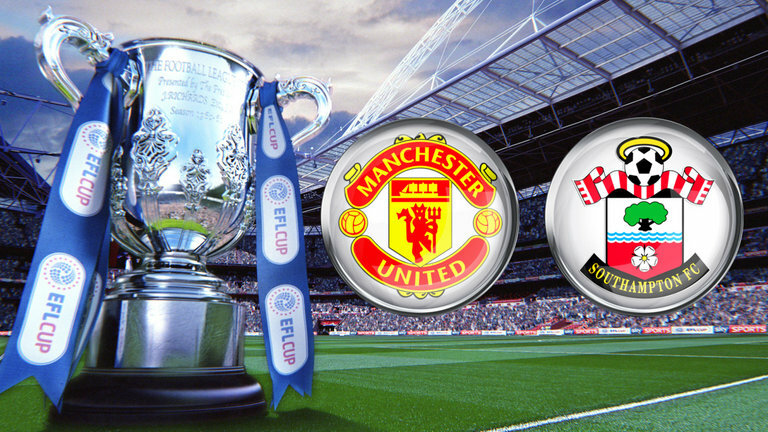 Manchester United Face Southampton at Wembly for the EFL CUP final, both teams qualifying against all odds. Manchester United Under Jose Mohrinho will be heading for their first trophy Under Mohrinho, for Mohrinho this will be the forth time, having taken it Thrice at Chelsea and will be equaling Sir Alex Ferguson and Brian Clough. Southampton before the finals finished off Liverpool 2 Nil and according to their Manager will be able to stop United's winning streak, this is the first time since 1982 to reach the final without conceding a goal and could also cause an upset to United as they did in their 1-0 victory over United in the FA Cup final in 1976 which was their first and only trophy till date. Jose Mohrinho is going against a team who have lost their form, losing three out of four games since they progressed to the final. 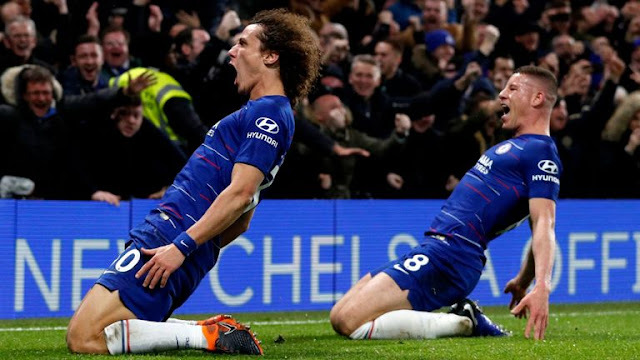 Taken as one of the less important Cups in the English League by top flight teams in the English League, it won't be so for Jose Mohrinho who won it, his first trophy at Chelsea back in 2005. Jose Mohrinho will see it as a motivation to the team in order to boost the to winning most of their goals for the season, winning their last five games will make it against odds for the Saints to take this a way from United. Southampton got to the the finals without conceding a goal and Yoshida makes it impossible to concede at the defense also having one of the best mid-fielders in the Premier League Oriol Romeu, it will make impossible for United to dominate fully the Midfield even with the likes of Paul Pogba. Manchester United will do without Henrikh Mkhitaryan who limped of their last Europa League win with a Hamstring, also Micheal Carrick might not feature which gives other players like Wayne Rooney and Juan Mata also Paul Pogba will be heading further into Central Midfield or behind Zlatan Ibrahimovic in the Forward.